Check Out Our Recorded Webinar on Fearless Performance Reviews! 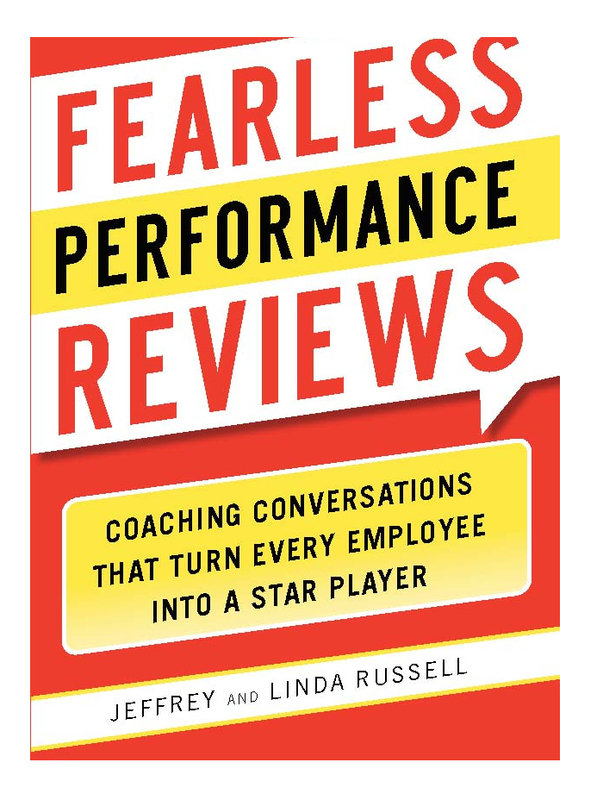 – Russell Consulting, Inc.
Home » News » Check Out Our Recorded Webinar on Fearless Performance Reviews! On May 22, Jeff facilitated an hour-long webinar on Fearless Performance Reviews through PeopleFluent. The session was highly interactive with lots of questions explored during this session. If you want to check out the recorded webinar at no cost, click here: Fearless Performance Reviews Webinar. 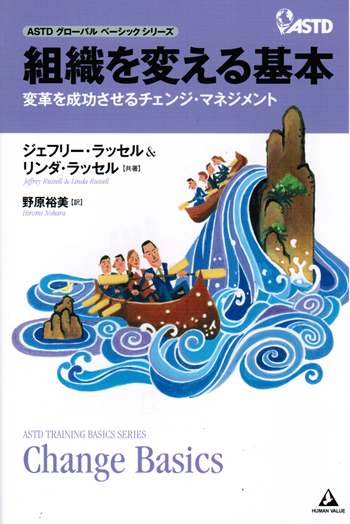 Previous post Develop Your Strategic Thinking Mindset – Or Else! Next post Say Hello to Exit Interviews!